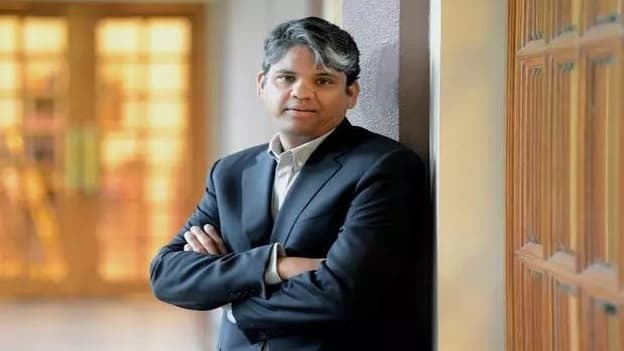 Until now it was speculated that Cognizants President Rajeev Mehta would succeed Francisco DSouza, Vice-Chairman and CEO of Cognizant. Cognizant Technology may have an outsider as a Chief Executive Officer for the first time, as the company’s board is planning to hire an executive from the rival firm to succeed Francisco D’Souza. Until now it was contemplated that Cognizant President Rajeev Mehta would succeed D’Souza. D’Souza, Vice-Chairman and CEO, in June was consigned with the additional responsibility of Vice-Chairman of the company. While no date has been set for D'Souza to step down but according to the company's official and two industry executives he is expected to step down from his current role as CEO sometime next year. According to the media reports, the board members have a name of a senior executive from Accenture Plc, in their preference list. D'Souza is the third CEO at Cognizant after Wijeyaraj Kumar Mahadeva, who led the company from 1994 until 2003 and Lakshmi Narayanan who directed the company from 2004 until 2006. Under D’Souza’s leadership, the company had been consistently outperforming its peers to clock revenue of $14.81 billion in 2017 from just about $1.42 billion in 2006.